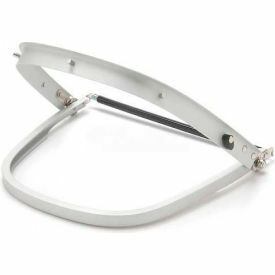 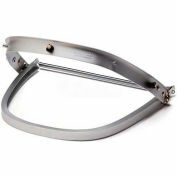 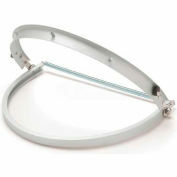 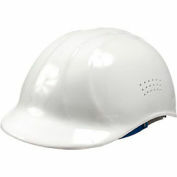 Aluminum hard hat adapter constructed from deluxe aluminum. 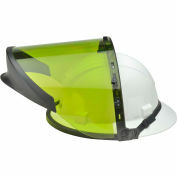 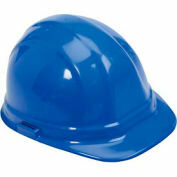 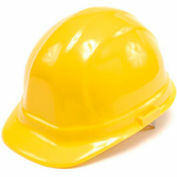 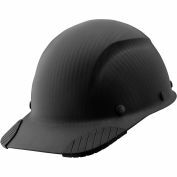 Designed to fit more rounded cap style hard hats. 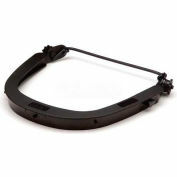 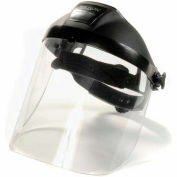 Accommodates a variety of face shields.